In Italy, 2019 is the year of slow tourism. Thanks to the active involvement of travelers, tourism entrepreneurs and local communities, it safeguards and promotes the growth of territories, even those which are poorly known, and makes them valuable tourism destinations. 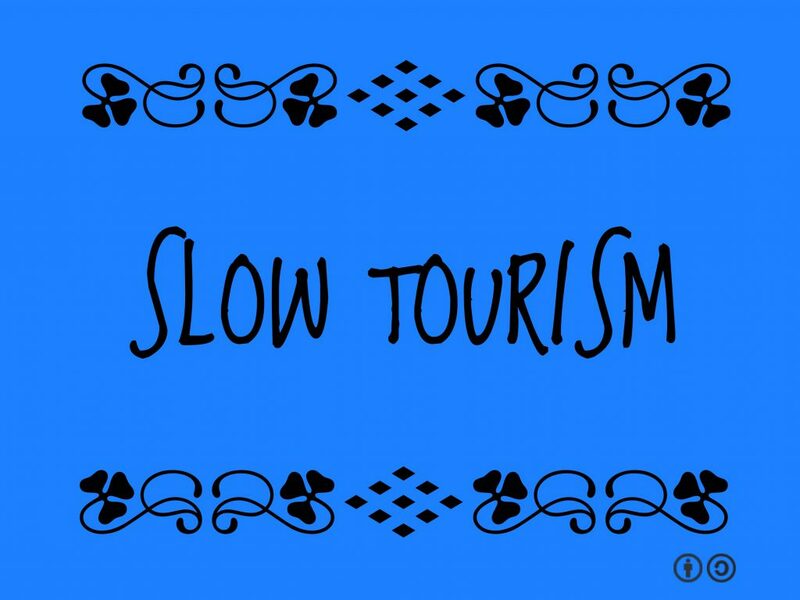 Slow tourism invites travelers to tourism at a reduced pace; one that is sustainable and responsible, and to discover new destinations while respecting them. It invites tourists to get to know places, to live and “taste” them while at the same time promoting their protection as patrimonies of inestimable worth, as a richness to be safeguarded for our common well-being. It cooperates with tourism operators active in the promotion of territories and local cultures to better facilitate encounters with local cultures and improve the quality of the hospitality offered. 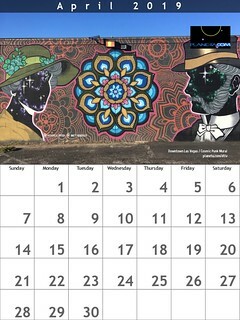 It offers courses for tourism operators in order to make locations (big cities or small towns) welcoming places for promoting the return of tourists.